The river never ran dry. With my worn out dhoti. It’s okay to eat them! Like a sack of gravel. As quickly as it came. 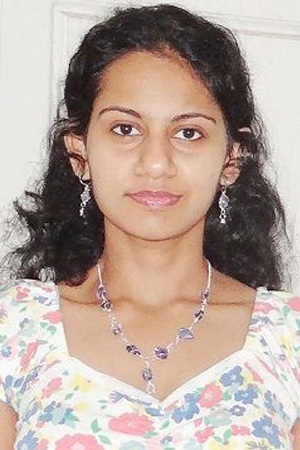 Reshma A. is a writer from Trivandrum, Kerala (South India).She did her MA and M Phil in English literature from the University of Kerala. A collection of her short stories in my mother tongue (Malayalam) was published by DC books Kerala some years back. Lately she has turned to poetry, mostly in English. A collection of her recent poems has been published by the Writers’ Workshop, Kolkata (titled Iam).